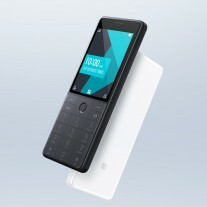 In a somewhat shocking move Xiaomi just announced a featurephone series called Qin. 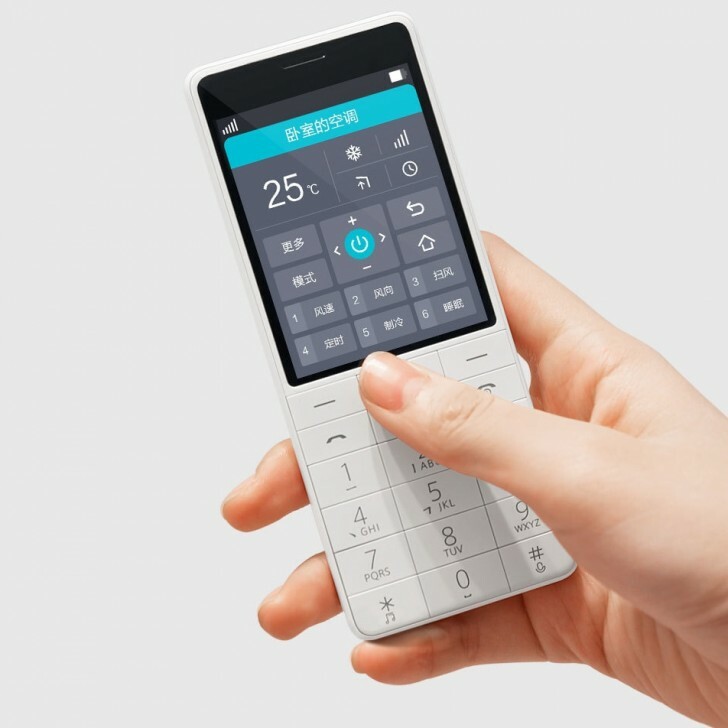 It is a crowdfunded device, designed by Xiaomi, and arrives with some AI capabilities and 4G radio. The project was backed up by over 23,000 people alreadyt. At time of writing pre-orders total CNY6,5 million. 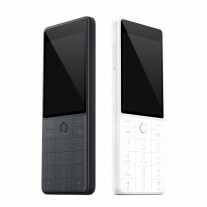 The Qin 1 is the more modest phone - it has a MediaTek MT6260A chipset with one ARM7 CPU core, 8 MB RAM and 16 MB of storage. It does not have GPS or LTE, but it has Wi-Fi and Bluetooth 4.2 capabilities. 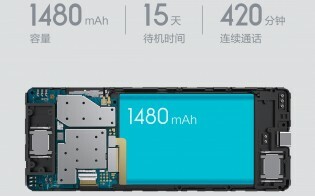 OS is called Nucleus, and the battery should last 15 days with its 1,480 mAh capacity. The Qin 1s comes out with Spreadtrum SC9820 chipset with two Cortex-A53 cores clocked at 1.2 GHz. RAM is 256 MB, while storage is 512 MB. 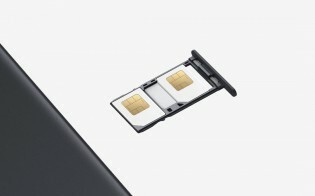 Connectivity includes VoLTE, GPS, Wi-Fi, Bluetooth 4.2. Both phones have a USB-C charger and a speaker grille on the bottom. If the specs above look like something is missing, it is cameras. 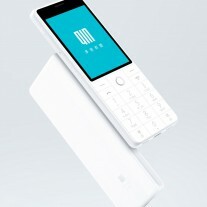 The Qin phones have no cameras on the back or the front. There’s also no audio jack, so say goodbye to listening to music while commuting. The phones available in either Black or White, costs CNY199, which is about $30/€25, and shipping will begin on September 15. I am waiting to buy it.but where to buy. Is this support indian Language s.. pls inform us.